Help shake off winter's shadow and get out into the sun looking your best. This is the season to embrace the metaphorical metamorphosis and experiment with new colours and textures that just might help reshape a new you. 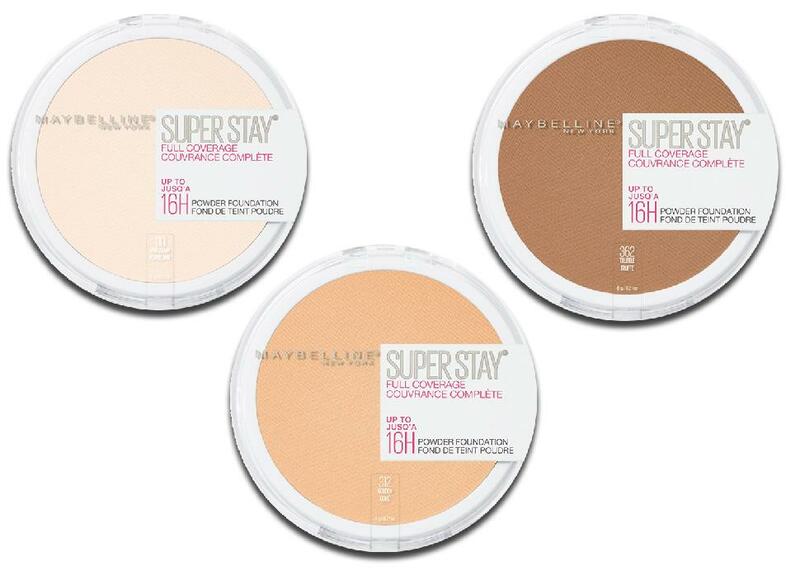 The newest product to join the SuperStay family, this matte powder foundation claims to be full coverage, but it really provides more medium coverage. It's also prone to being cakey when applied as directed. It may sound terrible, but where it really excels is as a setting powder—thin layers—over your usual foundation or even over sunscreen to mute the shine and soften any ashy tones. And if you have oily lids, try sweeping some across before applying your eyeshadow. 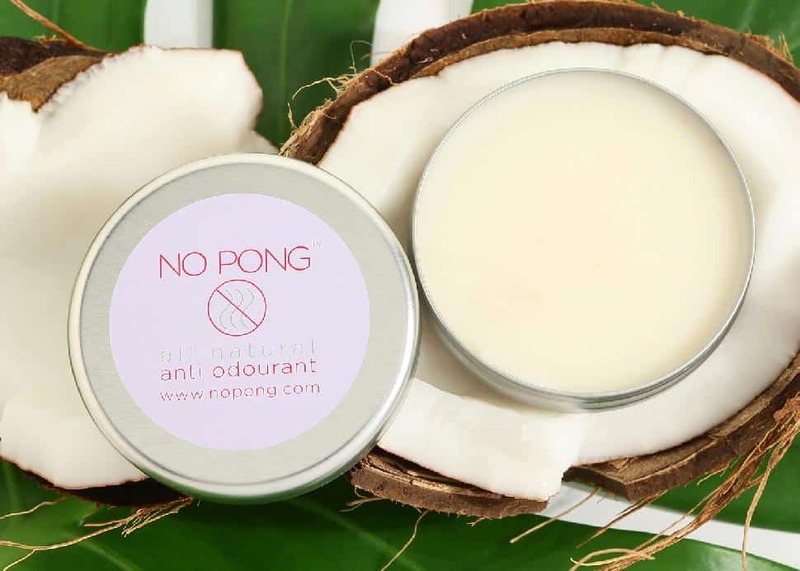 This is possibly the most perfect tinted lip balm—it's deeply hydrating, foolproof and full of antioxidants. Fresh's latest colour for spring was just released: Orchid. This is a vibrant, life-affirming colour that seamlessly blends pink and red tones to create a shade that instantly perks up the complexion. And while it's definitely a tinted lip balm, it might be Fresh's most pigmented in their Sugar Lip Treatment lineup. For a quick, matchy-macthy look, tap some onto cheeks for a juicy flush. 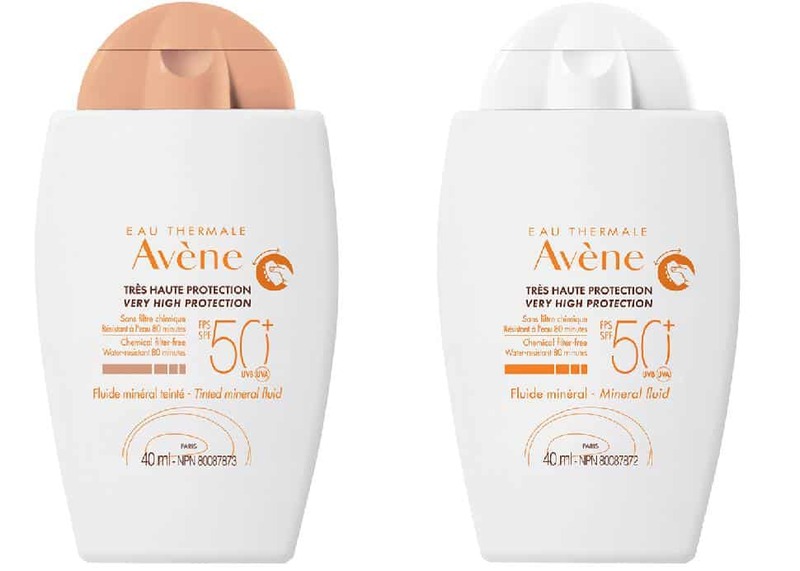 In general, sunscreens are improving every year, but French pharmacy brands like Avène will always be leaders in this category. Their mineral sunscreen this year is ultra-light in texture, offers a satin finish, comes pocket-size so there's no excuse not to have it on the ready and comes in tinted and untinted formulas. The tinted formula is impressively, deeply pigmented, enough for medium and darker skin tones. Those with lighter complexions will want to mix in some untinted sunscreen to lighten it. Or, just use the untinted version, which won't leave any noticeable ashy white cast. 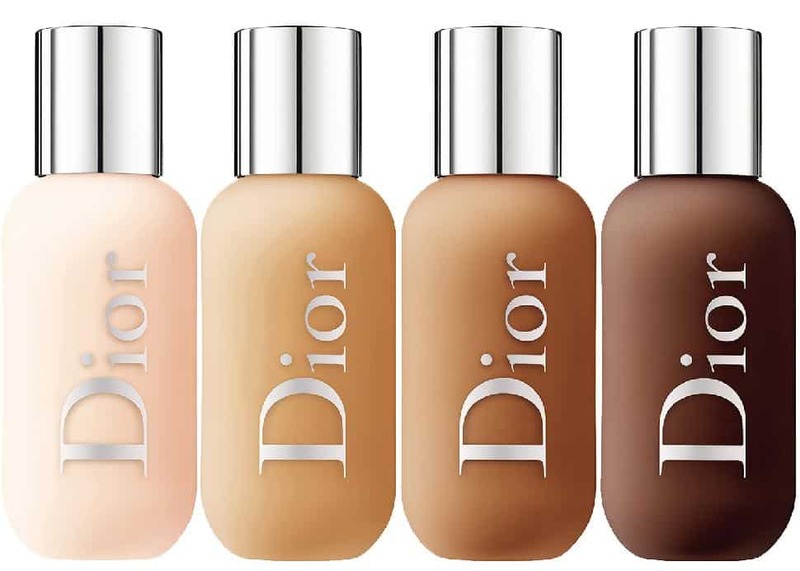 Now that things are warming up, it's a good time for this foundation, which was literally designed for Dior backstage fashion shows and their hot, unrelenting lights. For those conditions, this waterproof and sweat-resistant base is exactly what you want locked in on your warm, glowy face. For mere mortals who don't walk under spotlights on the daily, this foundation is rather drying especially during the winter. But now that spring is here and with summer around the corner, this could be the ideal foundation especially if you have combination to oily skin. Drier skins can still wear this lightweight, medium-coverage foundation so long as you prep your skin well with moisturizer. The texture is thin, the coverage is even, the finish is satin-matte. It melts onto the skin beautifully whether you sheer it out or apply multiple layers. 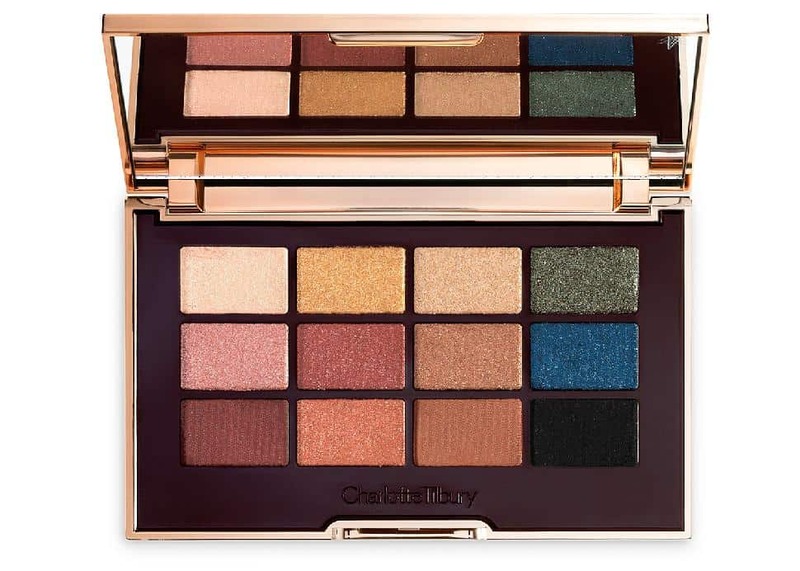 Straight from the BRIT Awards in the UK, Charlotte Tilbury unveiled her new Icons range, inspired by the icons that rule screens and runways: Kate, Naomi, Salma and others. The 12-shade eyeshadow palette is a refreshing colour story offering both updated neutrals and sophisticated brights. Use wet or dry, with brushes or fingers and don't be afraid to use this on cheeks and lips as well. 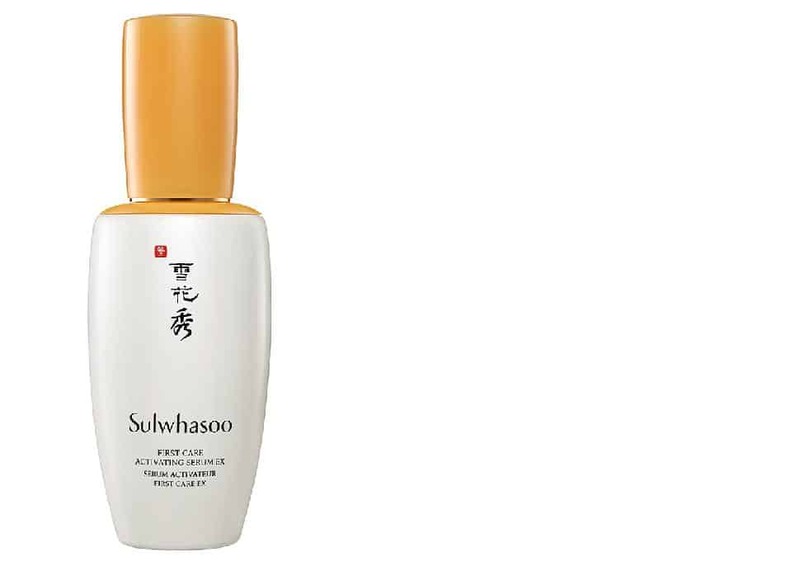 There's no discussing #kbeauty (Korean beauty) without Sulwhasoo—and there's no discussing Sulwhasoo without their activating serum. This 50-year-old Korean luxury heritage brand epitomizes the best of Korean skincare by using traditional medicinal herbs. At its heart is Sulwhasoo's famous JAUM balancing complex, consisting of five precious holistic ingredients (peony, Solomon's seal, sacred lotus, white lily and Rehmannia) to deeply nourish and balance the skin. Even if you don't fully understand or embrace Korea's renowned multi-step skincare regimens, know that this is Korea's top selling serum for over 20 years. Incorporating just this alone will help your skin re-balance itself. While it's labeled as a serum, this product should be used immediately after cleansing and will help other products absorb faster and deeper into your skin. 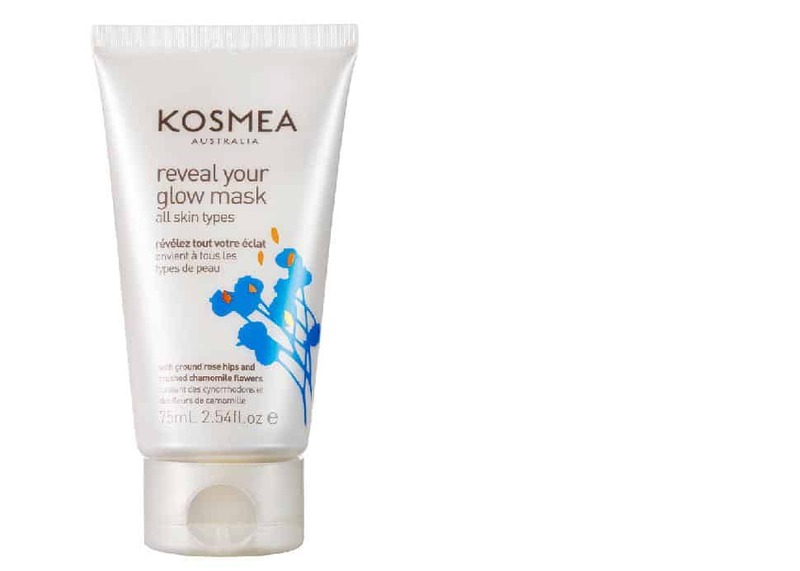 This is a gentle, multi-tasking mask that's perfect during the transition to warmer weather. It has Kaolin clay and rice flour to pull out impurities but won't strip your skin. Crushed chamomile flowers and ground rose hips simultaneously provide calming and exfoliating properties. If you think you don't have time for an extra step, try keeping this in shower. After cleansing your face, put on a generous layer and let it supercharge your skin while you finish washing and shampooing. When almost done, gently scrub the mask off, rinsing clean and leaving your face perfectly prepped for skincare. When a brand waits 30 years before launching its next product, you know they spent a lot of resources perfecting it. 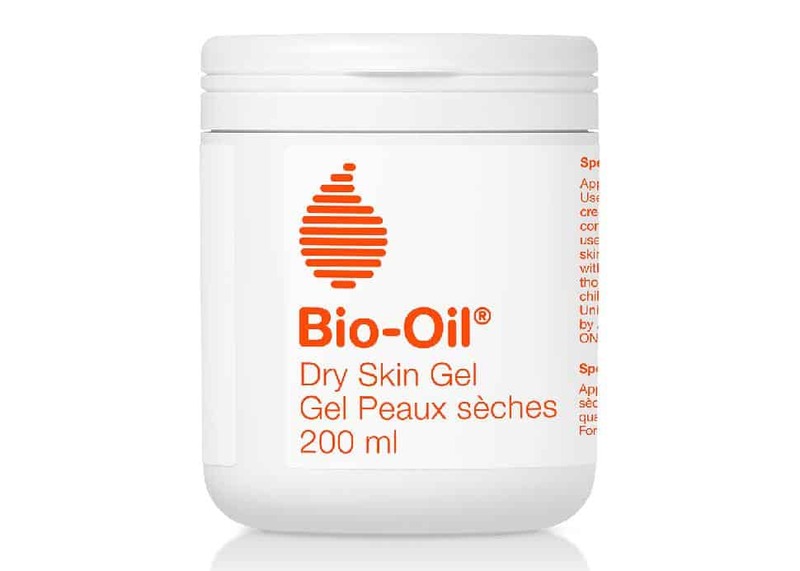 The makers of Bio-Oil recently released a dry skin gel that contains considerably more oil than most other dry skin treatments, which helps your moisture barrier lock in hydration before it evaporates. The texture is a unique gel-jelly that's very lightly scented, and a little bit goes a long way. Seriously. Start off with a much smaller amount than you'd normally use and massage it into your skin. It's amazing how far it'll go. This formula does take a few minutes to fully absorb into your skin, so factor that in before getting dressed. But the wait will be worth it when you're rewarded with plump, comfortable, hydrated skin. It's getting warmer and we're showing more skin, so it's time to re-evaluate your deodorant game. No Pong started off in Australia and was such a game-changing success that it's come overseas. The texture is like a cream salve. You apply a pea-sized amount under your arms, massaging it in well before getting dressed. It's completely natural, made with main ingredients such as baking soda, beeswax, clay, coconut oil and essential oils. It's also guaranteed to be 100 percent paraben-, aluminium-, cruelty- and plastic-free. 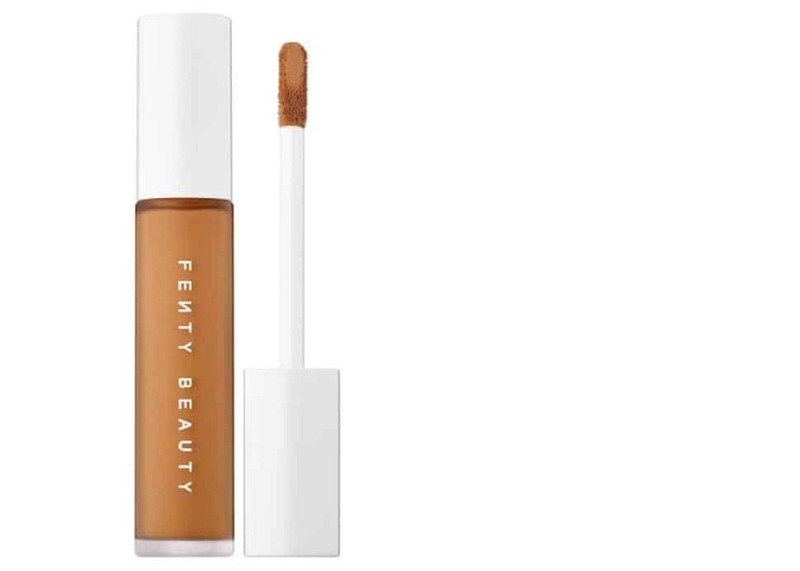 This is a beautiful medium-coverage concealer that's best used sparingly. The colour system is meant to coordinate with the Pro Filt'r Soft Matte Longwear Foundation; it does not. It's a fantastic concept, but fails in execution. That said, the concealer stands on its own merits and far outshines its foundation counterpart.